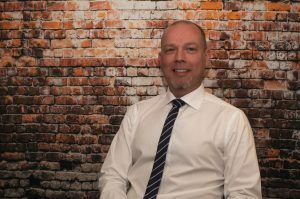 Stuart is a chartered certified accountant with over 20 years’ experience in the accountancy profession during which time he has built strong client relationships and has recently worked as a finance director for SME’s. 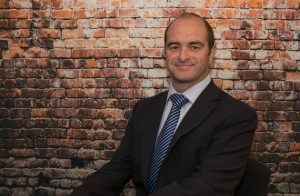 Stuart is co-director at Fairhead Bradford. As Stuart has experience and expertise in business management which he is able to draw on to the benefit of his clients. He is actively involved in Fairhead Bradford’s general practice services. Stuart’s dedicated, pragmatic and proportionate approach is highly valued by our clients. Outside of work Stuart is a keen rugby fan and can be found most weekends supporting from the sidelines and the bar. 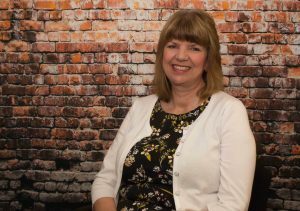 Lyn is the longest serving member of staff; having qualified in 1979 and as such she has many years of experience in all areas of accountancy. 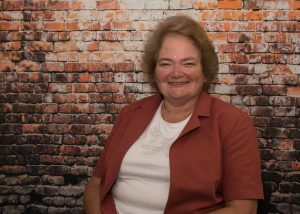 She has been with Bradford House Accountancy for over 26 years. She is also a certified Xero advisor. Lyn works between the Stalham and Little Melton offices. James is highly experienced; having been with Bradford House Accountancy for over 23 years and comes from an agricultural background. He has experience in small and medium enterprises, tax return, payroll and VAT. He is very approachable, patient and puts the most nervous client at ease! James works at both of our offices in Stalham and Little Melton. 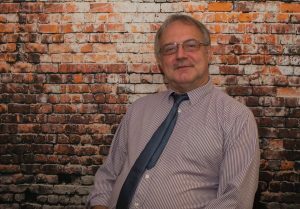 Steve joined Bradford House Accountancy in 2015 bringing over 30 years of experience in the profession. He is an enthusiastic contributor in all areas of the business, including accounts, Sage and VAT. He is based at our Stalham office. Maxine is one of the welcoming faces that will greet you on arrival and is on hand to assist you with any telephone enquiries. Maxine is based in our Stalham office, and greatly helps to build up a strong working relationships with all of our clients.